There is no hiding our appreciation for E30 BMW 3-series and we will get lots of hate-mail for being fan-boys, we can't help it! 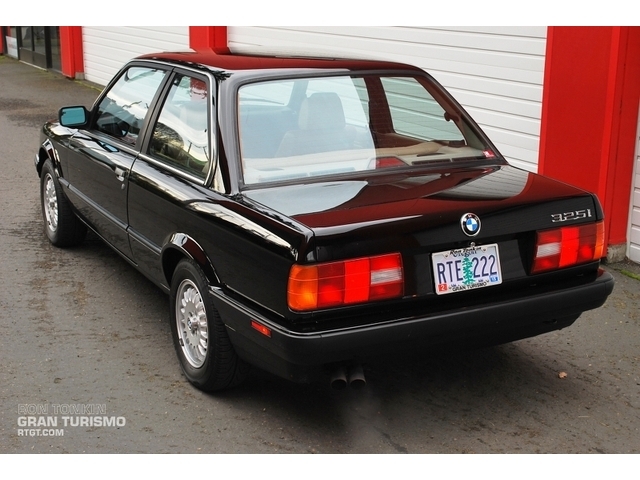 Someone is about to get a fantastic deal on this 1989 BMW 325i 5spd currently bidding on ebay $6,900 with 15 hours to go. Bid on it, buy it and then pick it up in Portland, OR. We don't even need to spend a bunch of time with words trying to convince you this car is awesome...just look at it. The paint is flawless and the updated series II styling is svelte. 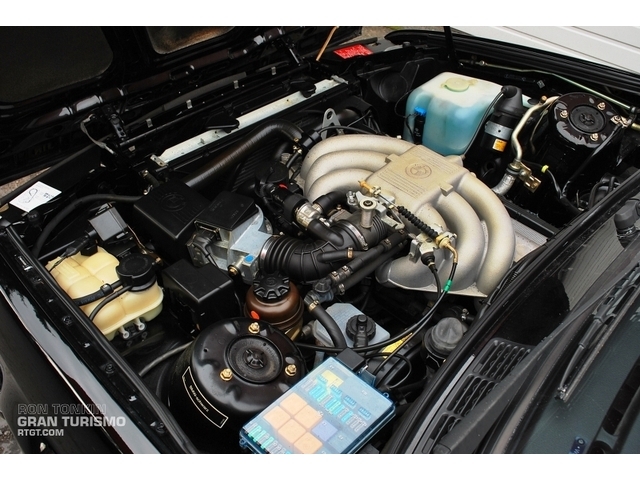 Blah blah blah, 168 horsepower 2.5 liter M20 inline 6....5 speed manual transmission..etc. blah. 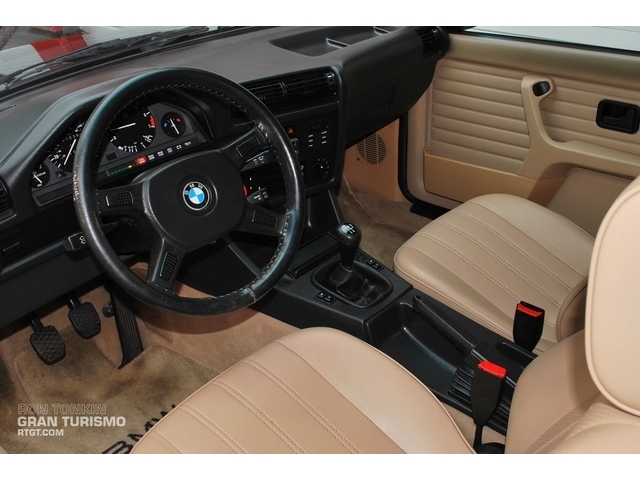 Look at the inside of this E30 - its so clean you would require pants/shirts on all of your passengers. 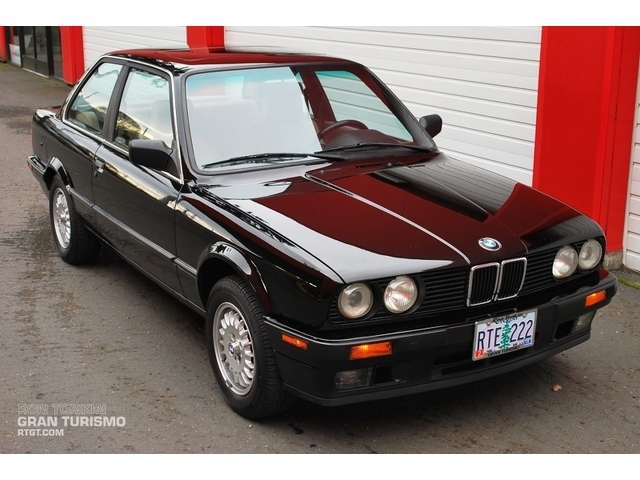 Go directly to ebay and bid on this one, don't wait for the next e30, it won't be as nice. Not a full fledged yuppie mobile due to the five speed. Muffie and Chip think a clutch is a little purse that Muffie carrys to the country club dance. Armour All should be had by prescription only. That is way too much money for a e30 non-M3 if you ask me...KBB only goes back 20 years so no blue-book, but that is E36 M3 money.